After learning the basic five-paragraph essay model, your student can begin to play with it and explore other types of essays. 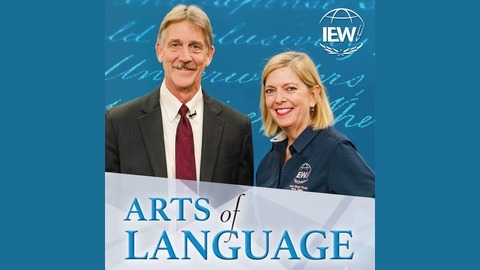 In this podcast Andrew and Julie introduce the advanced essay models. 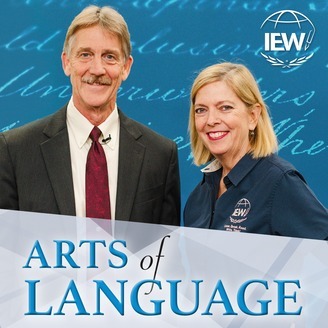 Tune in to hear Andrew walk through the various essay models and learn about the application they have in the real world. Episode 183: Best Practices for Assessment: Gary Hartenburg, PhD, interviews Andrew Pudewa!